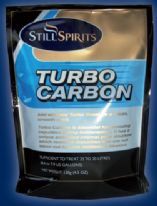 Still Spirits High Alcohol Turbo Yeasts, Clearing Agents, And Activated Carbon. 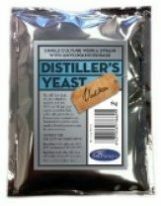 Yeast is a single cell organism which multiplies vigorously in the presence of oxygen and then after all of the oxygen is used up, yeast will convert sugar into alcohol. 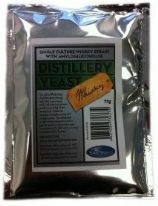 And fermentation? 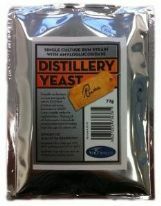 It is of course simply the process by which yeast converts sugar into alcohol and carbon dioxide. 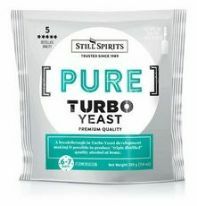 Turbo yeasts ferment sugar into alcohol wash. 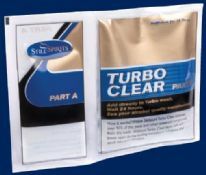 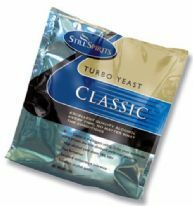 There are five Turbo Yeasts to choose from, and each one is especially formulated to work excellently in specific situations - be it your specific climate conditions, or your desired alcohol outcomes. 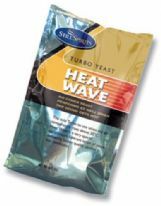 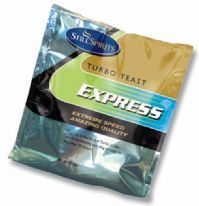 Each Turbo Yeast contains a mix of yeast and nutrients, to make 25 L of Wash and produce alcohol that is extremely low in by-products.